Transferring files from your PC to Android phone is not a difficult task at all. All you need is just a USB cable to connect your Android phone to PC for file transfer. But if you don't want to use the USB cable at all then you can share files between PC and Android phone via WiFi network. Using a home or a secured Wi-Fi network to transfer files between your PC (Windows 10 and Mac OS) and Android phone is a good option because it will be faster than USB. For transferring files from PC to Android phone you can also use Bluetooth. But again Bluetooth isn't good for sharing large files. Finally, you are left with the Wi-Fi file transfer. So without wasting much time, you should try this option to quickly and wirelessly share files between PC and Android phone. First of all, make sure you have a secure home Wi-Fi network. Avoid public WiFi networks at all cost. Connect your PC and Android phone to this home Wi-Fi network. On your Android phone download and install Asus File Manager app from Google Play Store. Open the Asus File Manager app and scroll down to select 'PC file transfer', tap this option. Then you have to tap the 'START' button to turn your Android into a file server. Once you tap the 'START' button you will see an IP address followed by a port number. 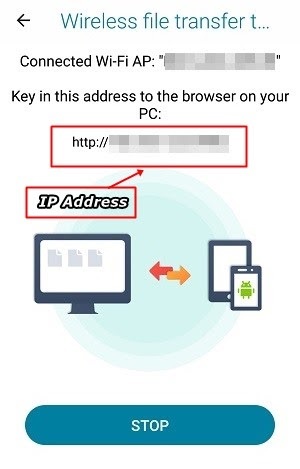 This IP address is of your Android phone which hosts your files over a particular secure port. Note down this IP address. Now on your PC open any browser like Chrome, Mozilla, Internet Explorer and enter this IP address followed by the port number and hit enter. Your browser will now show you the internal and external storage of your phone on this web page. Click any storage type to open it. Now you will see all the files from your phone's internal or external storage. Click on any file to download it directly. Large files will download with fast speeds to your PC. 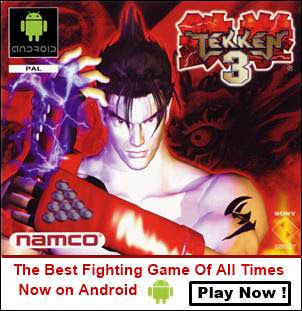 Click 'UPLOAD FILE' button in the top right corner to copy files from your PC to Android phone. You can copy any type of files to your Android phone from your PC using the Asus File Manager app. 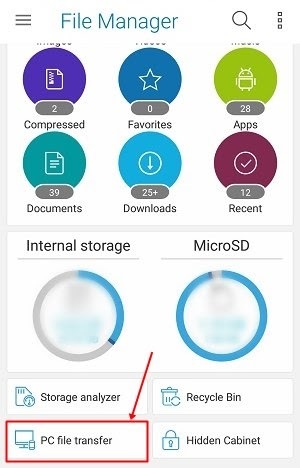 Tap 'STOP' on your phone when you finish transferring files. 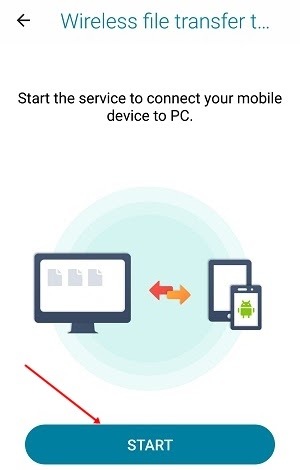 So this is how you can transfer files from PC to Android phone without USB and using the Wi-Fi network. If you liked the article then please take two minutes to share it.